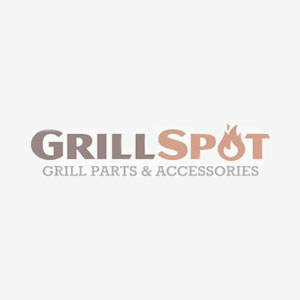 23 1/2" to 37 1/2"
The Grill Spot Universal Rotisserie Kit is great for cooking large cuts of meat like beef roasts, whole chickens, leg of lamb, whole fish, and much more. The rotisserie cooking method allows meat to self-baste for natural juicy flavour. Our universal rotisserie kit includes all the components needed for a perfect roast.